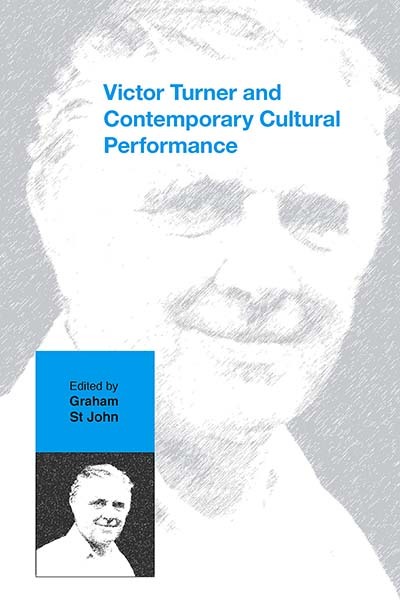 Upon the 25th anniversary of his passing, this collection addresses the wide application of Victor Turner’s thought to cultural performance in the early 21st century. From anthropology, sociology, and religious studies to performance, cultural, and media studies, Turner’s ideas have had a prodigious interdisciplinary impact. Examining his relevance in studies of performance and popular culture, media, and religion, along with the role of Edith Turner in the Turnerian project, contributors explore how these ideas have been re-engaged, renovated, and repurposed in studies of contemporary cultural performance. Graham St John is a Research Associate at the Centre for Critical and Cultural Studies at the University of Queensland and recent Resident Scholar at the School for Advanced Research, Santa Fe, New Mexico. Graham has published widely in the fields of anthropology, cultural, youth, and religious studies. He edited Rave Culture and Religion (Routledge, 2004), and authored Global Trance Culture: Religion, Technology and Psytrance (Blackwell, forthcoming). Chapter 6. Modern Sports: Liminal Ritual or Liminoid Leisure?